No carpet and upholstery cleaning service is complete without the ability to treat and remove stains. My customers know the importance of regular cleaning and maintenance but also require treatment of various problem stains and marks. Click here for more details. 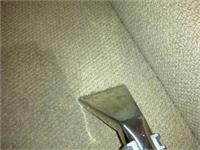 We use our 8 step programme on each and every carpet or sofa we clean. 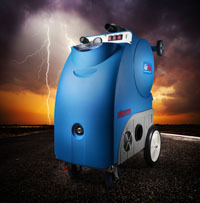 Developed over 20 years of experience we believe it is the best solution for all your carpet cleaning needs. Friendly service, traditional values, recommended.